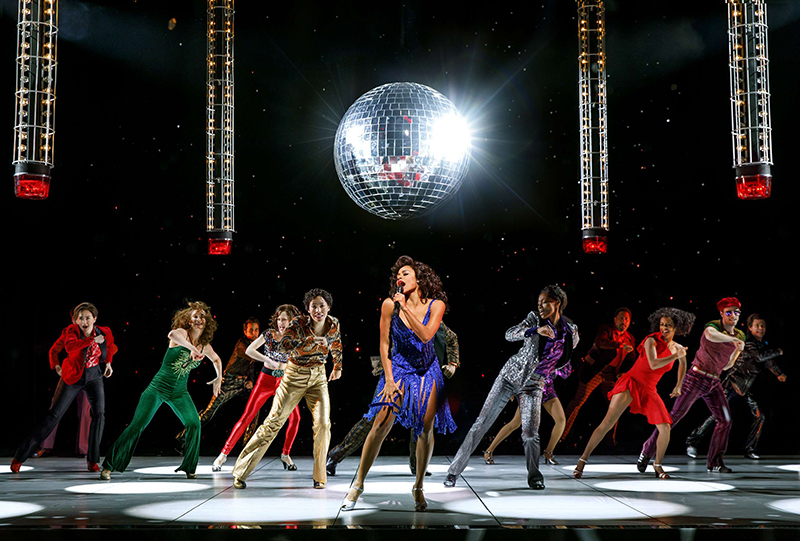 Broadway’s latest jukebox musical hit, Summer: The Donna Summer Musical, undertakes the ambitious task of telling the fascinating life of “disco queen” Donna Summer through her music — in less than two hours. 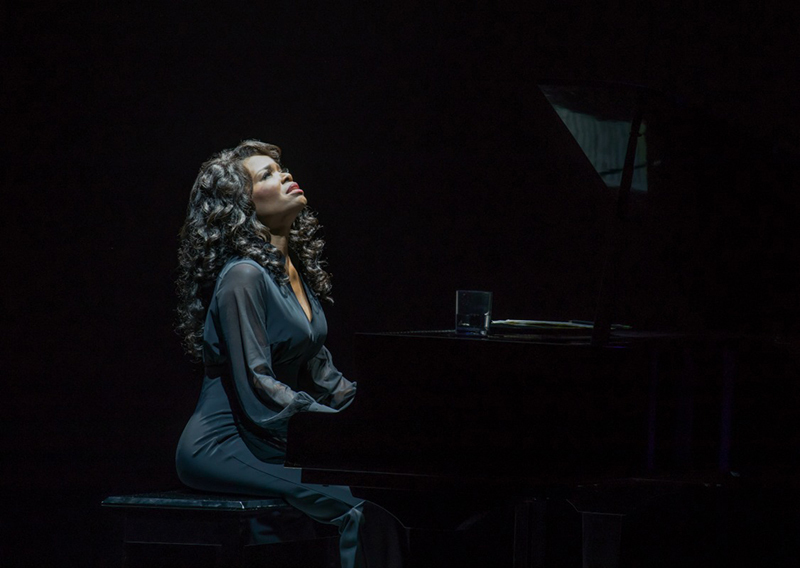 Along with the chronological approach, which includes a major revelatory flashback in the center of the narrative arc, Donna herself is represented at three ages by three different actors who sometimes share the stage. 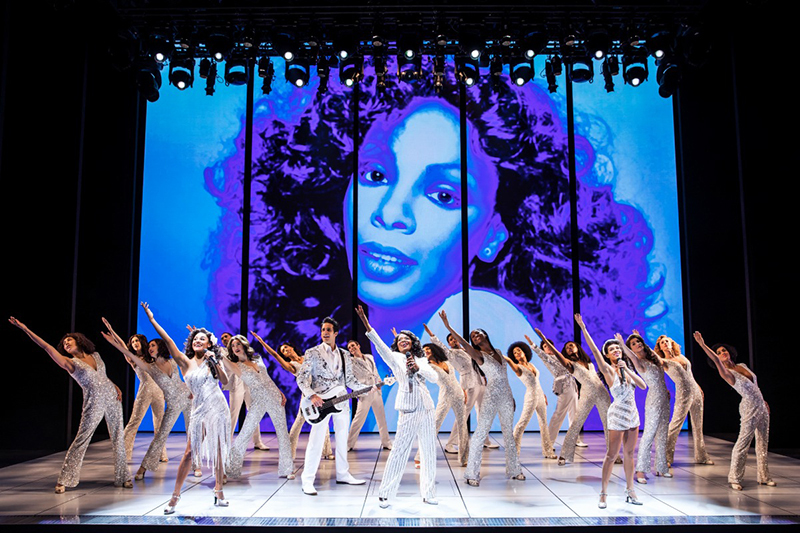 There is teenage Duckling Donna (Storm Lever), young adult Disco Donna (Tony Award nominee Ariana DeBose), and older Diva Donna (Tony Award nominee LaChanze). The scene changes come quickly and fluidly, making it a challenge for sound designer Gareth Owen. Owen landed the gig. “It was pretty cool to work with a legend like Des,” he declares. The nearly two dozen cast members are miked with DPA 4061 body mics, Sennheiser EM3732 receivers and Sennheiser 5212 bodypack transmitters. The veteran sound designer quickly learned that the legendary director has a “visceral dislike of [headset] boom microphones,” which presented a challenge for a big musical like Summer. Owen notes that with a show this loud, vocal effects are key along with a close mic sound. “Having to do that from microphones up on the forehead was by far my biggest challenge,” he says. He adds that they finally got down “The Queen Is Back” late in previews. It was the one song that they repeatedly revisited during rehearsals, previews, and sound checks, “to look at the orchestrations again, rehearse the singing, change the vocal arrangements, and change how we were mixing it,” he says. “I’m quite a strong believer in people making their mind up about the sound of the show in about 30 seconds. And if [during] the opening number out the gate, you can’t understand the words and hear what the cast is saying, then people have pretty much made up their minds that the sound isn’t very good from the get-go.” The challenge in such case is to win them back, and Owen always avoids that obstacle at the outset. 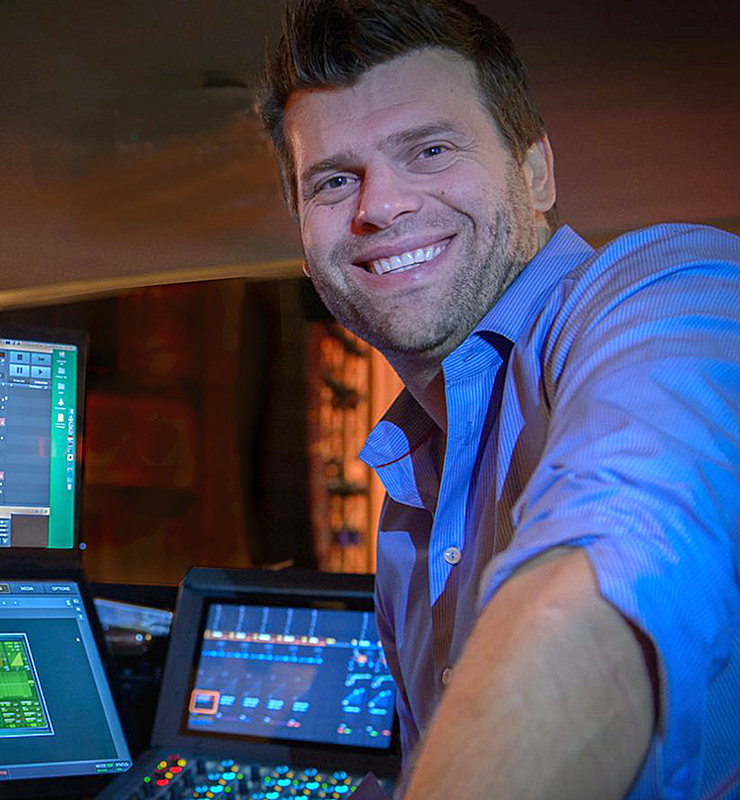 The sound designer recalls having difficulties with vocal volume at the show’s out-of-town tryout at the La Jolla Playhouse in San Diego. 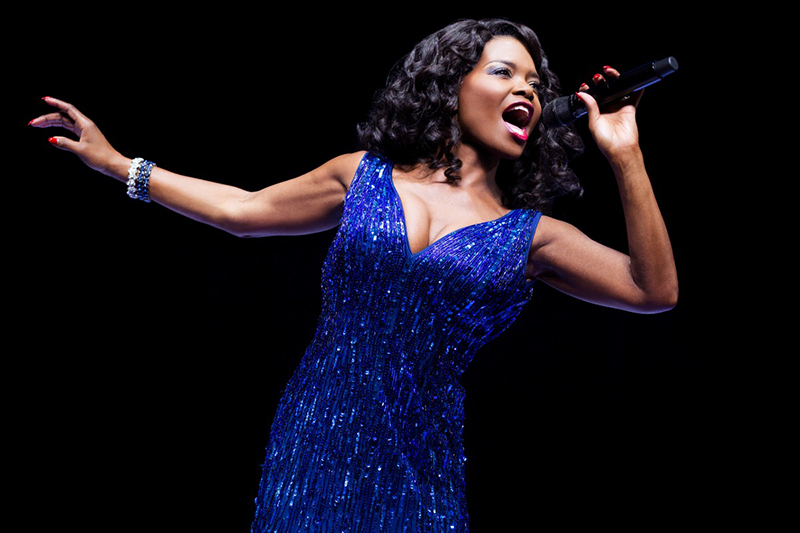 During the latter half of the second act, the show transitioned from LaChanze performing “this massive ‘Friends Unknown’ into Ariana doing ‘Hot Stuff,’ with the full-on band thing, and we just couldn’t get her loud enough,” recalls Owen. The issue was simply that the microphone was too far away from Ariana’s mouth. The “Hot Stuff” number was very loud, and the singer was working hard because she was doing so many frenetic dance moves. Once they moved her onto the handheld mic, things got better. It was choreographer Sergio Trujillo who came to the rescue there. Vocal Mics: (3) Shure Axient handhelds with KSM9 capsules (Donnas); (24) Sennheiser 5212 body packs with DPA 4061 mics and Sennheiser EM3732 receivers (cast).